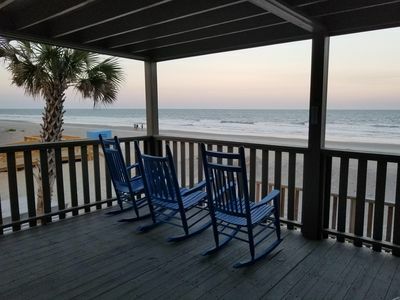 Come vacation with us here at Beautiful ... Myrtle Beach South Carolina. 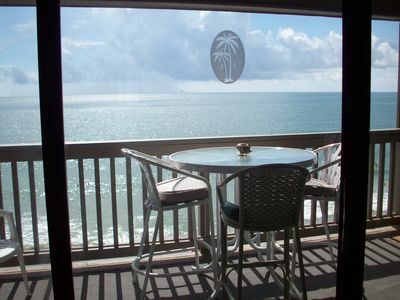 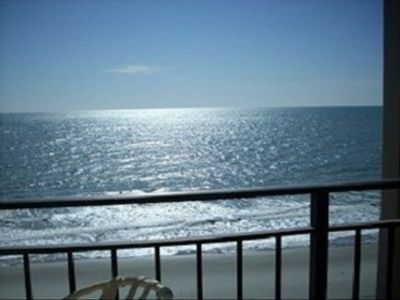 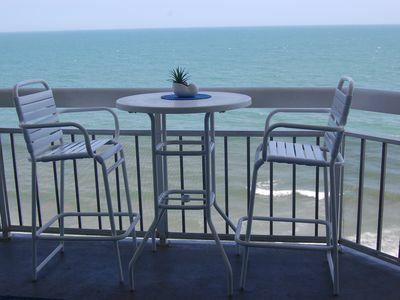 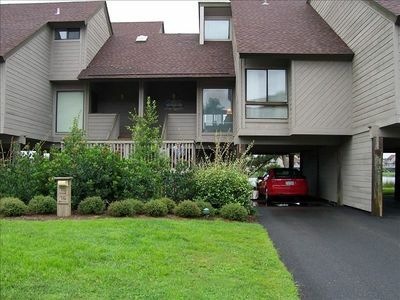 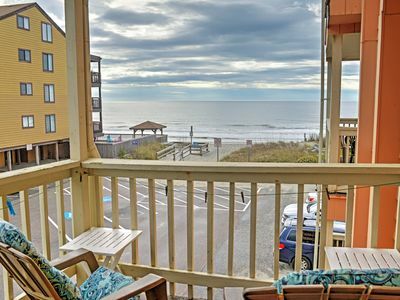 I am offering you a very comfortable ocean view condo that my family loves! 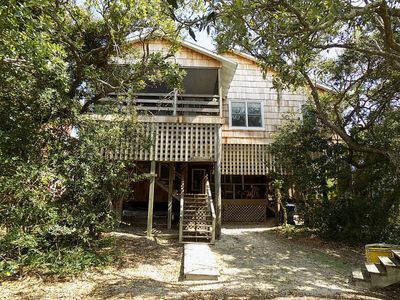 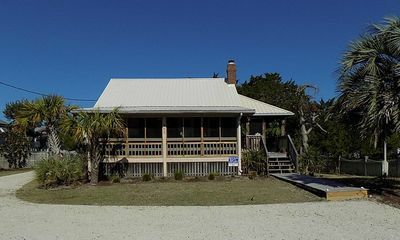 It's perfect for couples or for a family....3 bedroom 2 1/2 bath sleeps 8. 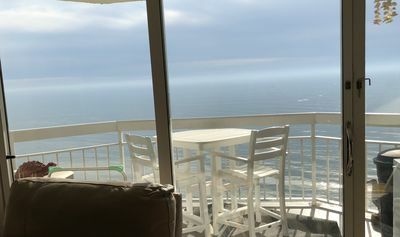 Living room, full kitchen, family room, washer and dryer and Ocean view balcony. 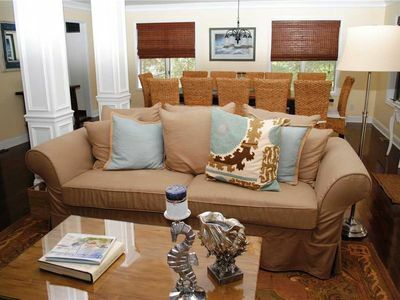 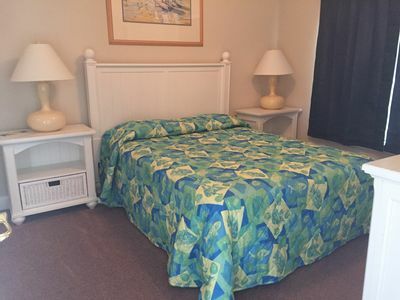 We have flat screen TVs in all the rooms and Wi-Fi and cable TV. 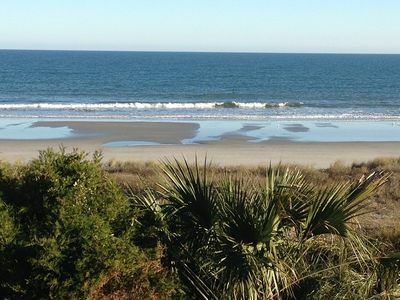 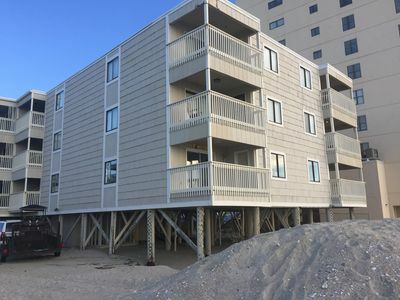 We are located on the beach at Surfside and Murrells inlet. 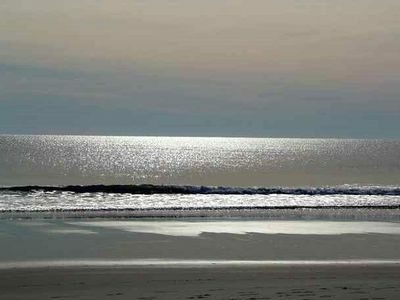 We are surrounded by more than just water. 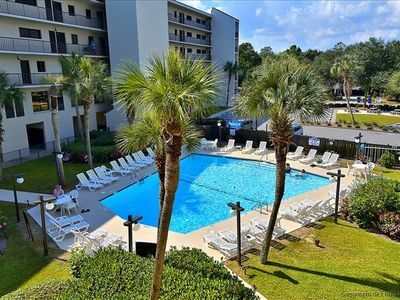 We have shopping centers, golf courses, fine restaurants, waters park, amusement park and many more entertainments for you and your family to enjoy! 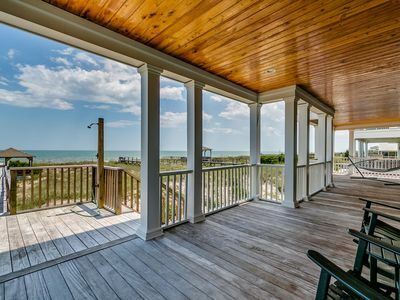 Spectacular Oceanfront home located on North Litchfield's Peaceful and Pristine Beaches.